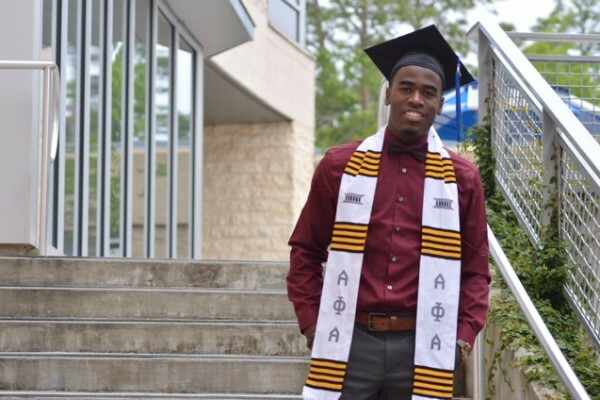 My son recently graduated from college and this was a huge accomplishment for our family. 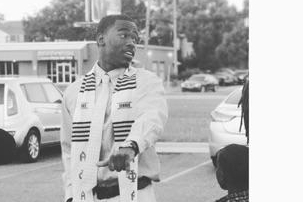 He is the first to obtain a Bachelor's degree and we are all so proud of him. He is also a Type 1 Insulin Dependent Diabetic, diagnosed at 14 years old. He has had his ups and downs living with diabetes but now at this high point in his life, he finds himself needing $2300 to pay for a 3 month supply of his life sustaining insulin. For those who don't know about Type 1 Diabetes, there was nothing he could have done to prevent this. It is an auto-immune disorder where his body started to attack his pancreas and prevent it from making insulin any longer. His pancreas started to show signs of complete shut down of insulin production when he was around 15 and now he has to inject himself with insulin and check his blood sugar multiple times a day, everyday for the rest of his life. Insulin is EXTREMELY EXPENSIVE and if he had a choice he would not choose this for his life. But he is dealing with it as best he can. Due to medical insurance changes he finds himself starting his new venture with a college degree but no way of paying for the insulin he so desperately needs. My parents and I have been helping as much as we can, but that is wearing on us financially. We contacted the manufacturer who provided us with a discount card that allowed for $100 off of the $2300 bill, which doesn't even come close. So now we are turning to anyone, anywhere who would like to help a young man who's in need. Anything you can do is appreciated. 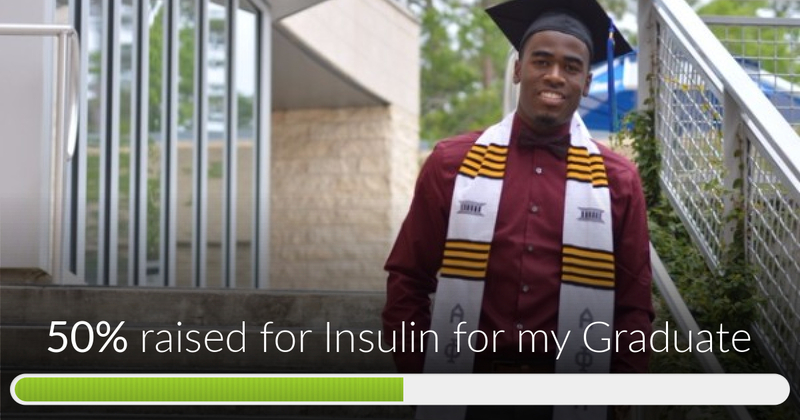 Insulin for my Graduate has reached 50% of its goal. Thanks to all who donated. Keep spreading the word about this cause. I know we can do it together!!! Thanks to Obamacare, if he's younger than 26yo, he can be on your insurance. Can't you have him on your insurance? Maybe you don't have insurance? My T1D 23yo son is on our insurance. We're bracing ourselves for the day he turns 26yo. Insulin is ridiculously expensive. It's not right! May God bless and keep you in his care! Congratulations on your accomplishments! The best is yet to come!